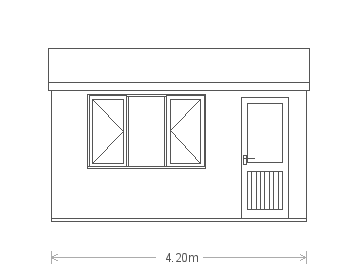 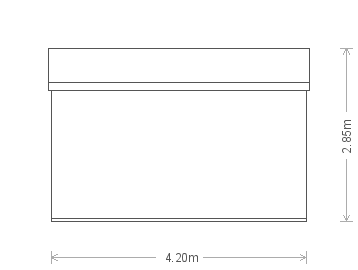 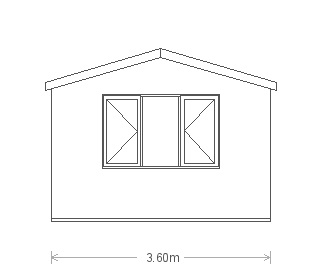 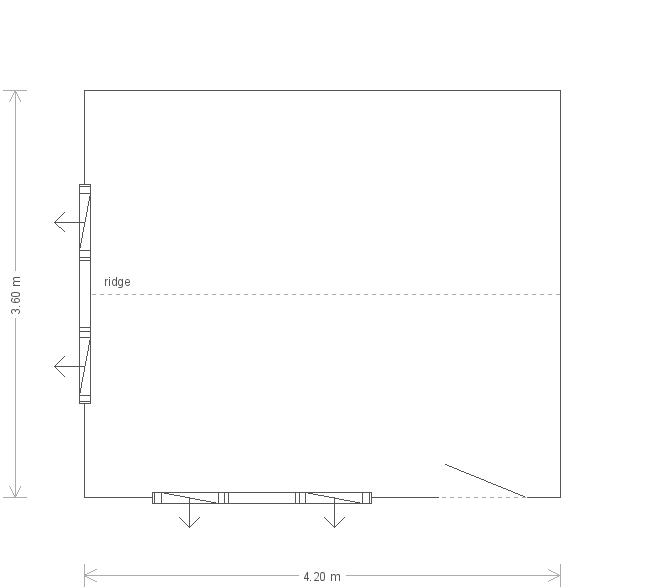 This fully insulated and lined Langham Studio is perfect for year-round use, and with the desk height windows, it would be ideally suited for use as an office or hobby room. 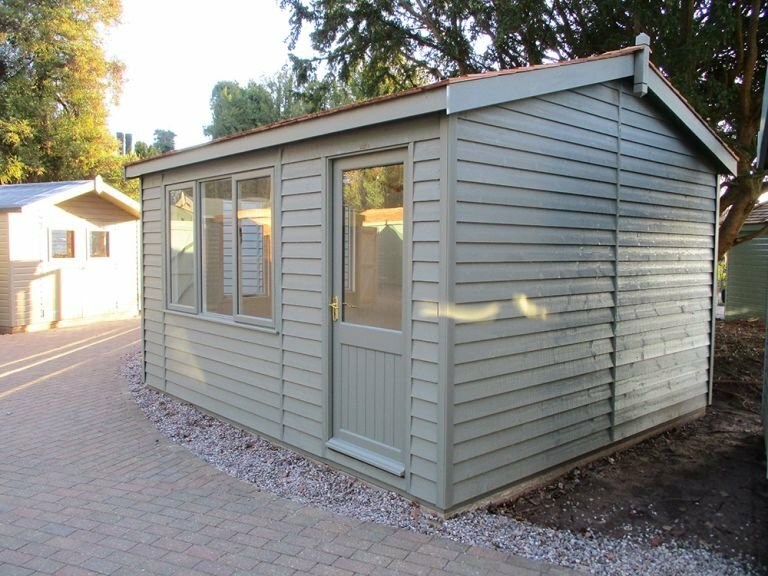 Weatherboard cladding, Valtti paint in Ash, and cedar shingle roofing tiles offer a rustic, country feel. 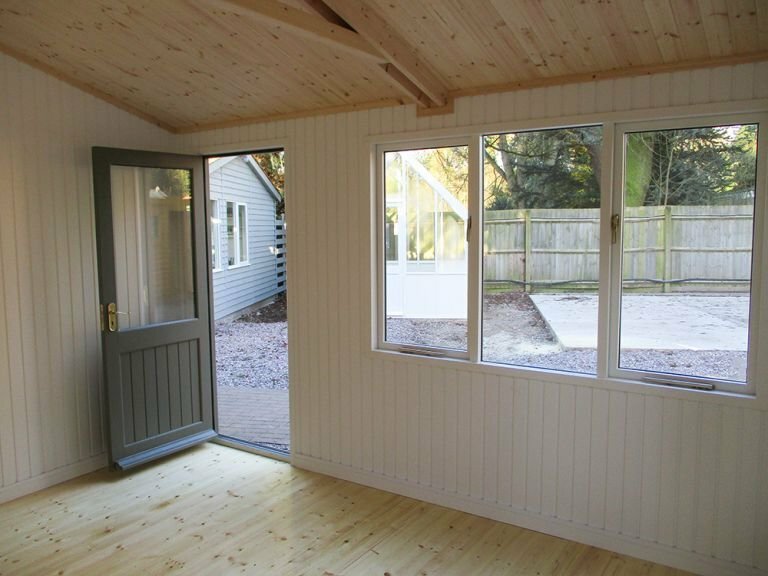 One of our stylish FSC® certified timber Garden Buildings was recently installed by our expert, in-house team of fitters after being selected by the customer from our range of Langham Studios. 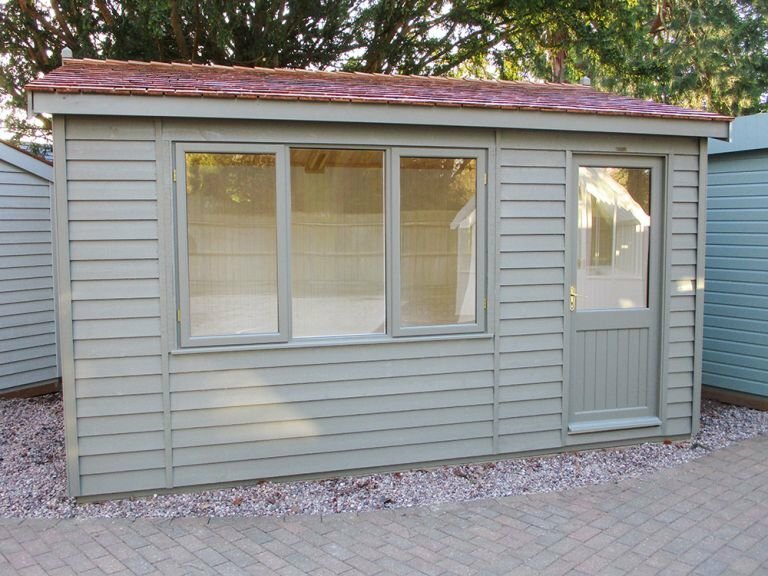 With a unique design, this building was designed and hand-built at our Norfolk factory and then assembled at the customer's address.